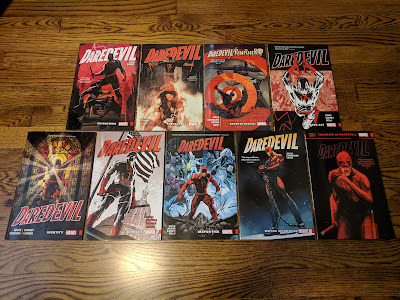 I recently re-read the Daredevil by Mark Waid Omnibus Vol. 1 in preparation for this past week's release of the Daredevil by Mark Waid & Chris Samnee Omnibus Vol. 2. 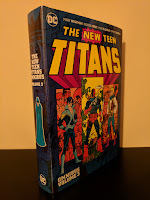 When that went much more quickly than I had planned, I found myself needing something short to read between volumes. 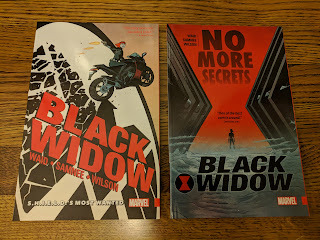 Since I was already in the middle of a Waid/Samnee kick, I figured their twelve issue Black Widow run from 2016 would be the perfect 'filler'. I had actually read this series digitally as it was originally released, but it read even better all together this second time around, which really shouldn't have surprised me at all. 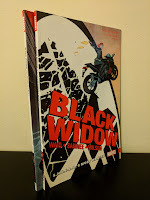 Waid and Samnee are credited as co-writers on this series, as they similarly were for a good portion of the second half of their time on Daredevil. 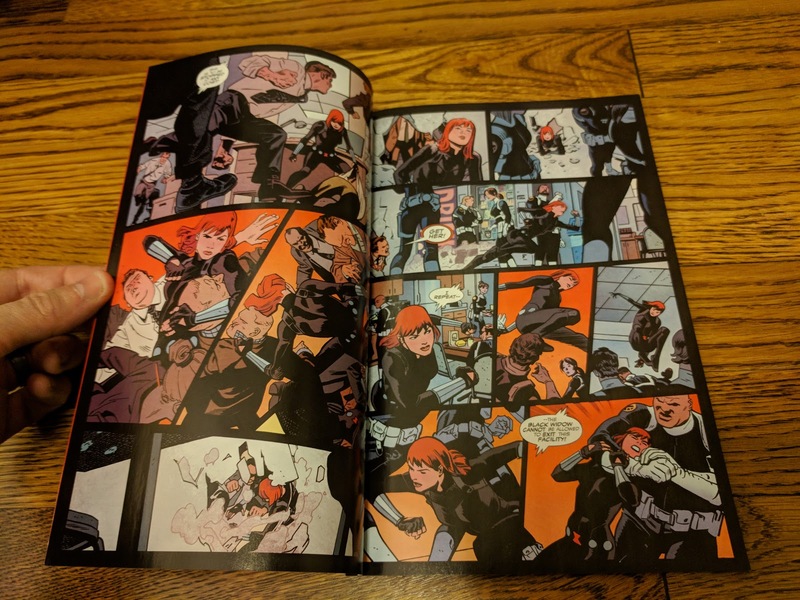 They waste no time in showing us why, producing a first issue with minimal text and amazingly cinematic visual storytelling that starts with Natasha Romanov being declared an 'enemy of S.H.I.E.L.D.' while she's actually on one of their helicarriers! 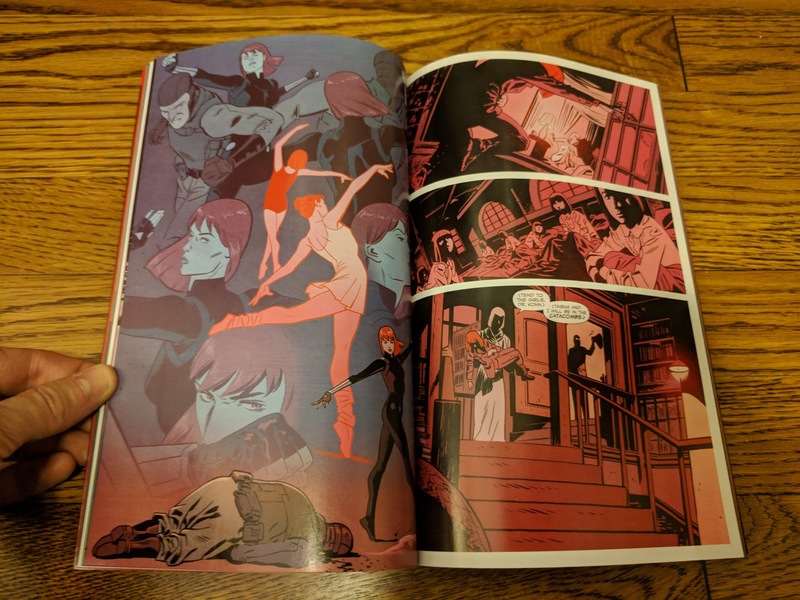 We see her daring and exhilarating escape, which prompts her investigation into why she's been labelled an enemy of S.H.I.E.L.D., and in turn leads to Natasha's encountering a new villain (The Weeping Lion) as well as dealing with demons from her past (the Red Room's Headmistress). The story is a complex, well told 'who's side is she really on?' spy tale that is much easier to follow when read all together (I must admit that I got lost once or twice when reading monthly as it was being released), so it definitely benefits from the collected format as it quickly becomes evident that, despite being just twelve issues, it was plotted as one long arc, deftly seeding plot points along the way, while building on each other nicely. 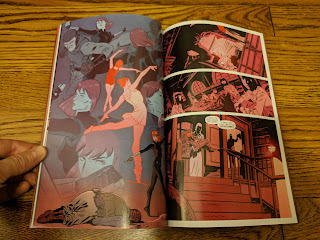 Waid and Samnee may get top billing, but equally important to the title is Matthew Wilson's coloring. 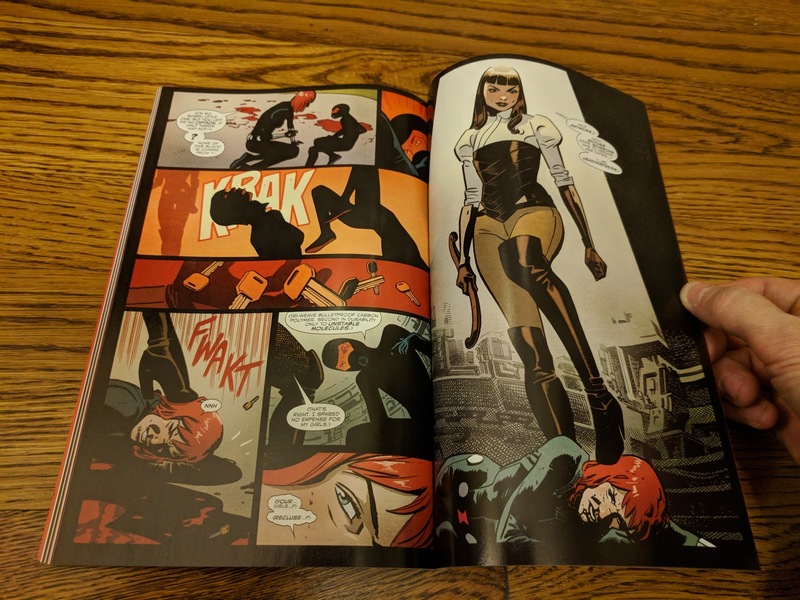 The pallet he uses is a bit muted in comparison to his work on their Daredevil run, but it really suits this spy thriller of a story, implementing flashes of red and orange tones to accentuate action sequences. 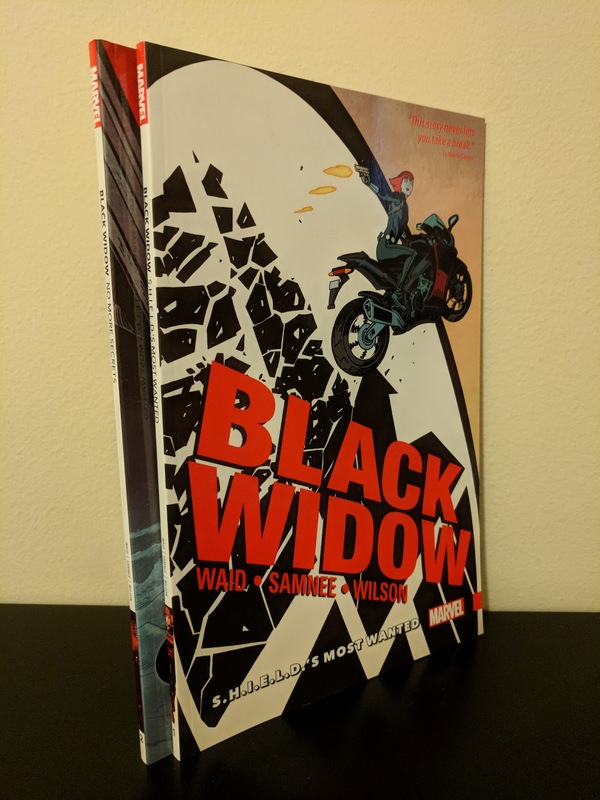 Considering this creative team's award winning credentials, it's a bit disappointing that Marvel chose to split this series into two trade paperbacks as opposed to producing one nice oversized hardcover (something that I am personally still holding out hope for). Each of these trades include the variant covers for the issues they collect, but that's really it as far as extra features go. Not terribly surprising since they are single arc trades. 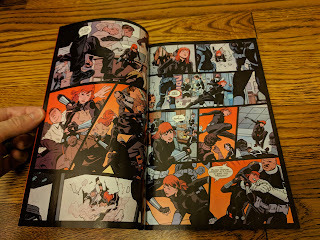 If you're a fan of the character, a good spy story, or even just this particular creative team, you really can't go wrong in checking out this run. As we've come to expect from this creative team, the end result really is top notch across the board. Also holding out hope for a hardcover collection of this title. I have actually only read the first issue in digital form, and am waiting to see if/when it comes out in hardcover form. 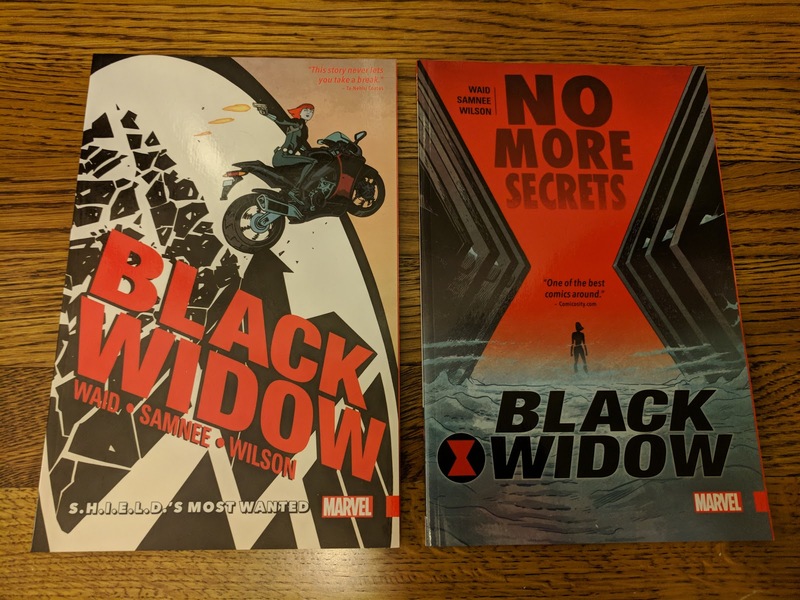 If we look at what Marvel did with The Vision, they released both paperback volumes about 6 months apart. 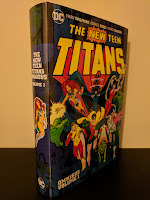 Then 13 months later came out with a hardcover version. 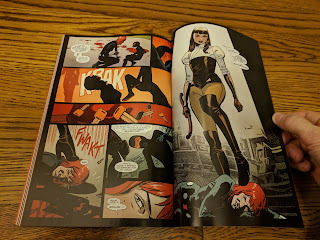 If that tracks similarly for Black Widow, I hope we see a HC version this fall.